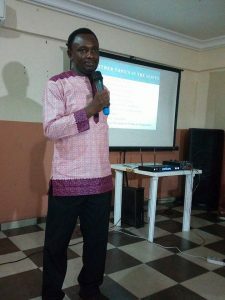 On the 2nd of September 2017, Dr. Hephzibah Suobo, President of Hephzibah Leading Leaders Organizations ( HELLO International) and CEO of Fifteen Point Three Ltd, in partnership with initiatives for sustainable peace and entrepreneurship development (ISPED), amongst other partners, put up the No 1. 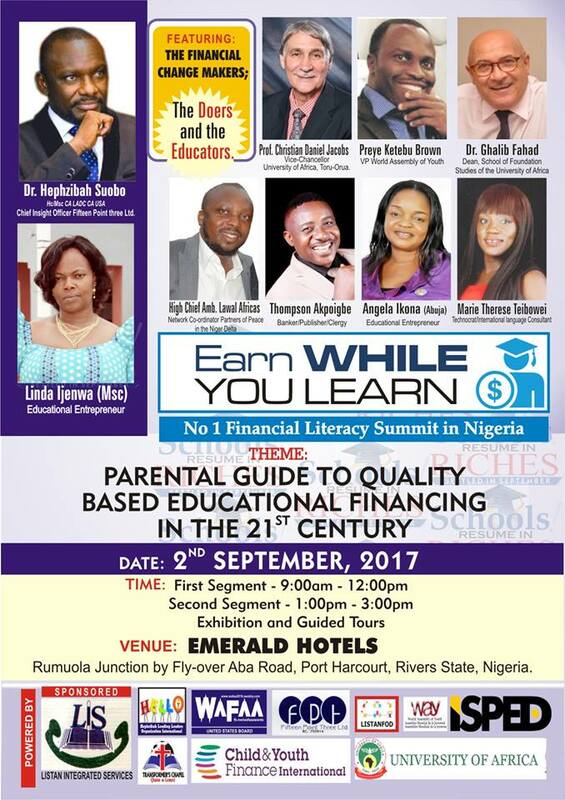 Financial literacy Summit in Nigeria: Earn While you Learn Summit. The university of Africa, Toru Oruo which was represented by its Vice Chancellor Professor Christian Daniels Jacobs and Dr Galib Fahad, Dean School of Foundation Studies made an impressive participation with the presentation of academic papers. 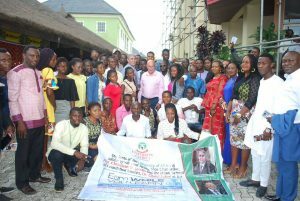 Guest speakers at the conference came from other Academic institutions from Rivers and Bayelsa State including participants from the Niger Delta, South West and South Eastern states of Nigeria. Some include Linda Ijenwa (Msc); Proprietress, Istan Schools Intl., Preye Ketebu Brown; Vice President, World Assembly of Youths (WAY), High Chief Amb. 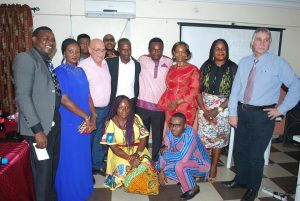 Lawal Africas; Network Co-ordinator, Partners For Peace in the Niger Delta, Angela Ikona; Proprietress, LeeMary Schools, Abuja, Marie Therese Teibowei; International Language Consultant, Thompson Akpoigbe; Senior Pastor, Transformers Chapel Intl. From a crossbreeding and brain storming session presented by prof C D, Vice Chancellor of the University it was gathered that the university of Africa would provide a new road map to education and learning in Nigeria. 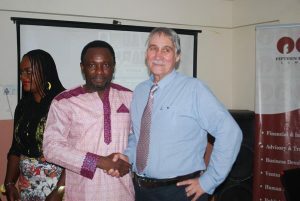 Professor Jacobs said the vision of the university is to become a leading educational institution in the world that provides core development training and knowledge in the areas of Agriculture, health, entrepreneurship and business noting that these areas will restore Bayelsa state and turn around its fortune. He recommended a new road-map and teaching approach that departs from the traditional methods of teaching handed down by the colonial masters. 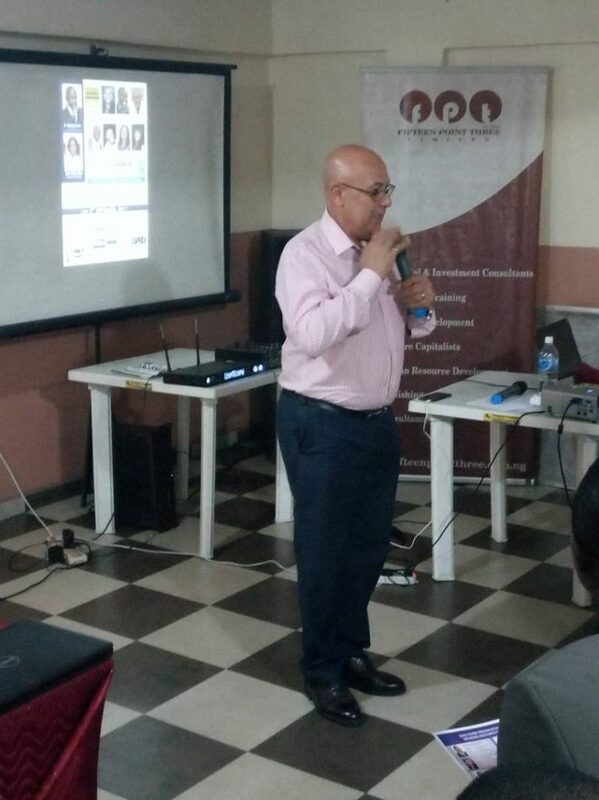 In his presentation Dr Galib Fahad, Dean of the School of Foundation Studies said the University has done quite a lot of things since it came in just about six months after its creation. One thing he was proud of was the fact that the university is known for the quality of staff, student and the vision to make both campuses at Boluo-rua and Toru orua like anyone you can find in a standard university. According to Dr Fahad, the university currently has over 5oo students with an expected increase next academic year He noted that in a few years to come the University of Africa will become a university to recon with and in Nigeria and Africa. 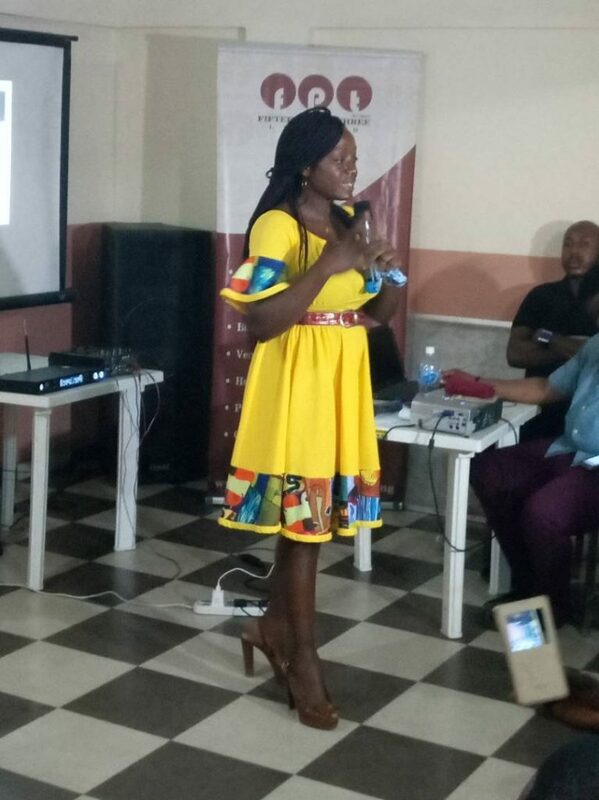 Mrs Linda Ijenwa, A Port Harcourt based School proprietress of ISTAN Comprehensive College and MLM Networker Spoke on the topic : Role Of Education In Developing The Mental Excellence And Creativity And Excellence In Africa. 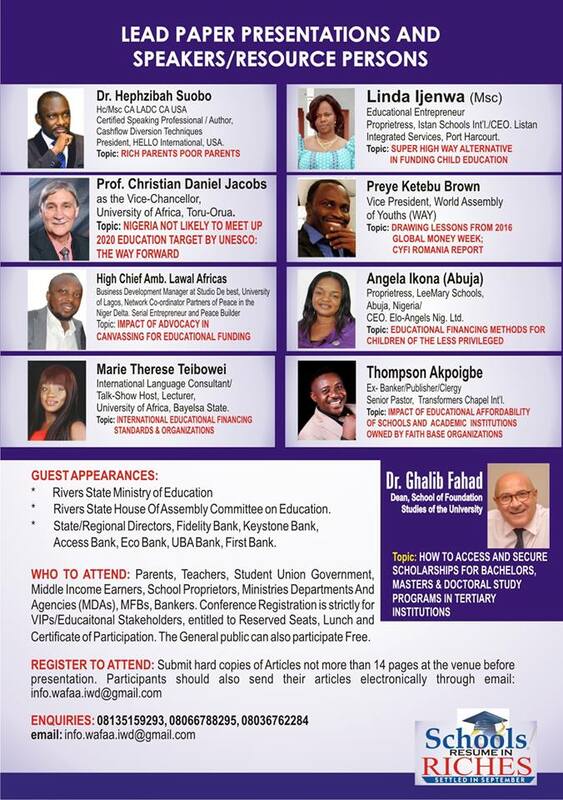 She gave an off the box approach through practical lessons of her life experience business and family life to elucidate the fact that academic degrees without mental creativity amounts poverty and joblessness. The only leeway to unemployment and indolence is to tap into available opportunities to make income available through various business opportunities. The conference ended with the University of Africa team answering questions on admission procedures, faculties, courses offered and how to access the university online.